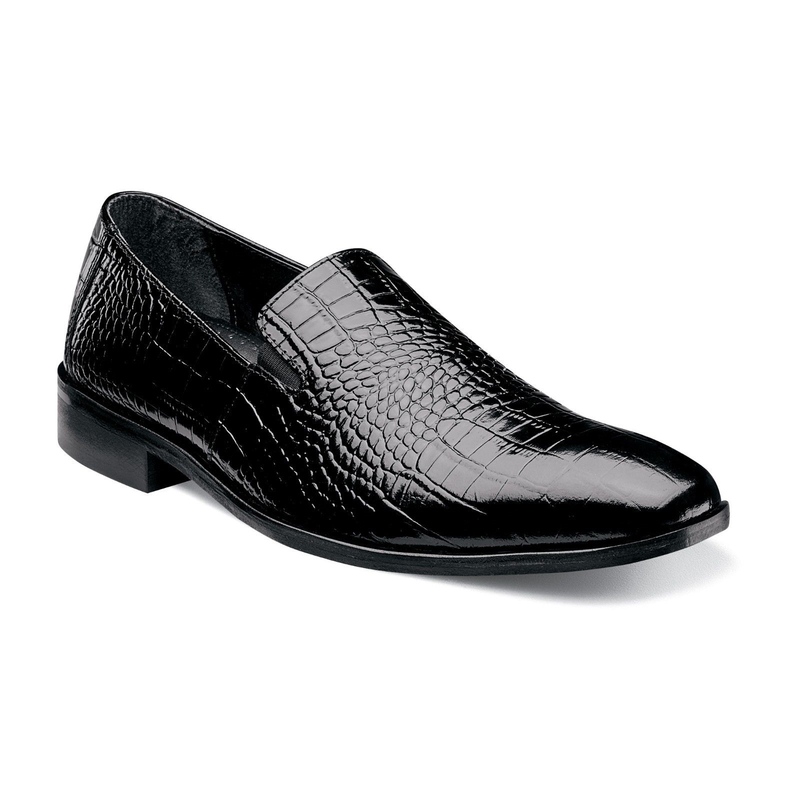 Stacy Adams Mens Black Galindo Leather Crocodile Print Party Trending Dress Shoe! 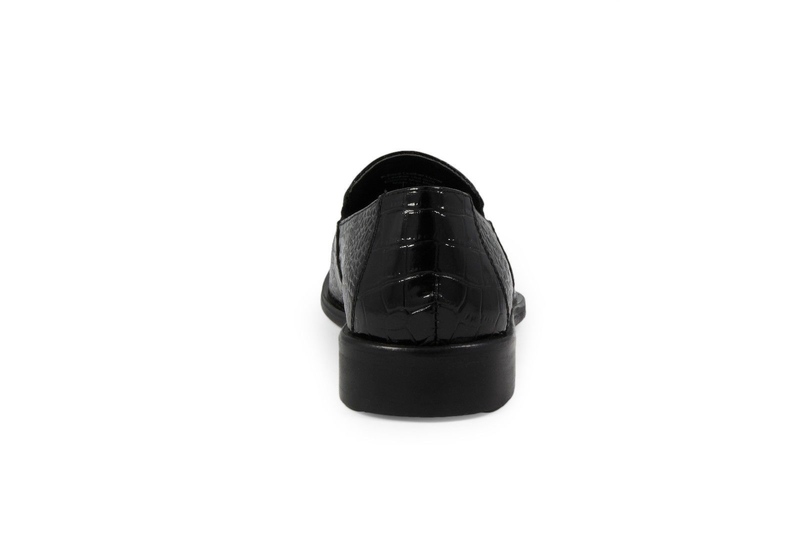 Dapper and distinguished, the Stacy Adams Galindo is a game-changer. 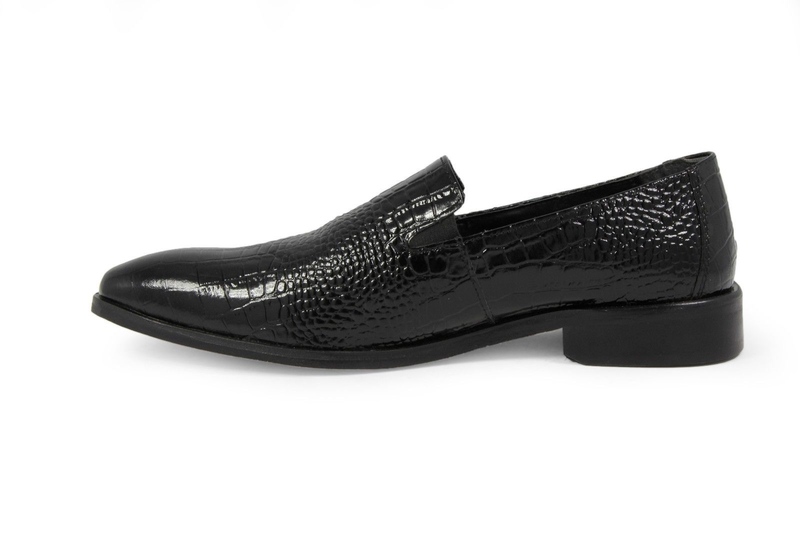 With its sleek, slip-on design and snazzy crocodile print, this modern loafer can be worn day in and day out. 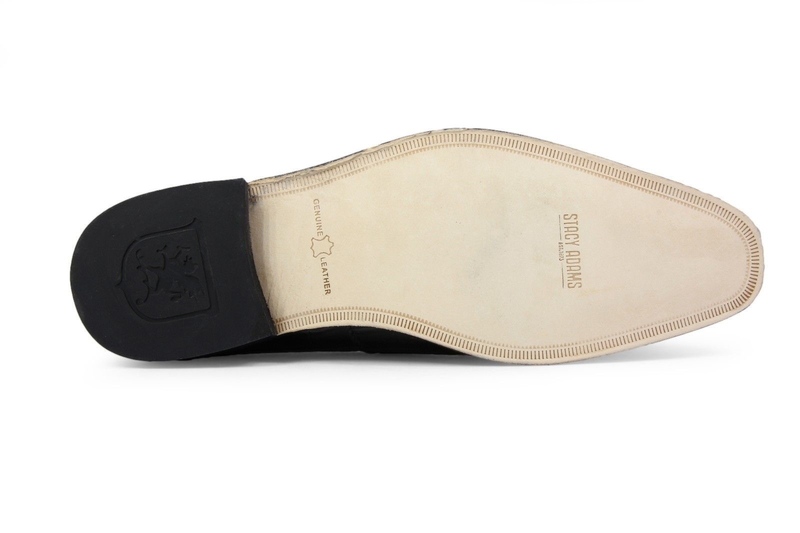 Make a lasting impression with the Stacy Adams Galindo. Party hard, work hard.